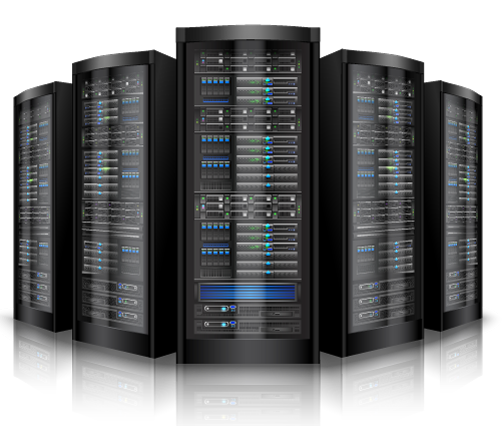 All VDS / VPS plans have dedicated CPU Cores, RAM, Hard Drives & Internet port. 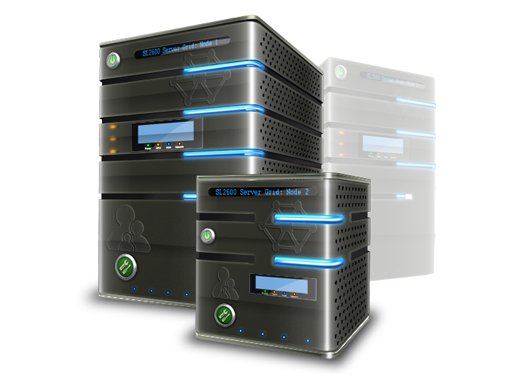 We offer best VPS / VDS plans in cheap price. VDS / VPS plans also with cPanel / WHM. RDP provides a user with an interface to connect to another computer over a network connection. And We deal in all types of NL RDP, USA RDP, Dedicated RDP at affordable prices. We give you guarantee to our best services and support ! We have a knowledgeable support staff team and they offer reliable,fast and secure services. Customer satisfaction is our first priority if you are unhappy with our services, ask for a refund. 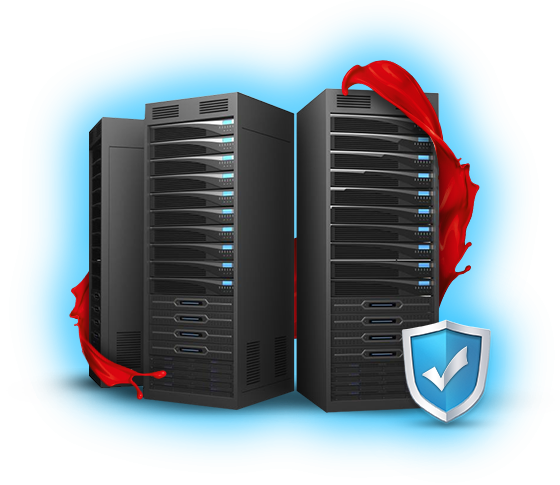 We take security at our prime note and use the latest security and firewalls of protect your data. We provide 24x7 live-chat & skype support to our clients. Queries are handled by our experienced team. Subscribe to our email newsletter to update . Copyright © 2015 - 2019 maxrdp.com. All Rights Reserved.